The sort of learning fun that kids really enjoy! 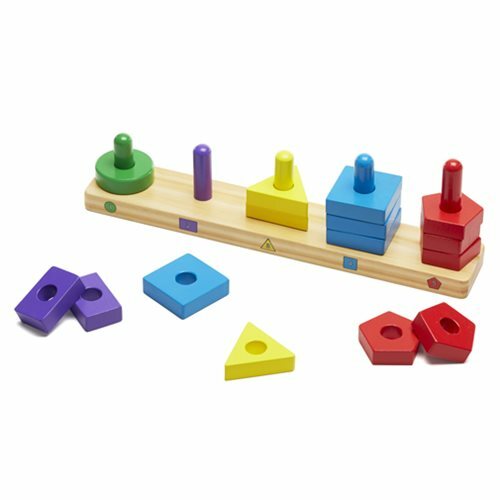 Match the color and quantity of the 15 colorful wooden pieces to the printed key on the sturdy solid-wood board. A perfect first manipulative that helps teach matching and counting skills! Ages 2 and up.